The 2018 campaign was a season of maximal grid consistency, with the same 20 drivers starting each of the 21 races in the same seats (unless you want to get technical about Force India's mid-season change of ownership). It is fitting, then, that all of the entropy that had built up has spilled out into shuffling the 2019 roster instead, leading all but two teams to make changes. Of the 20 seats in Formula 1, 12 will have changed hands between Abu Dhabi and Melbourne. This is not only in stark contrast to the paltry five of the previous off-season, but is in fact the biggest rate of upheaval in the driver market since the changes of the 2009/10 off-season. 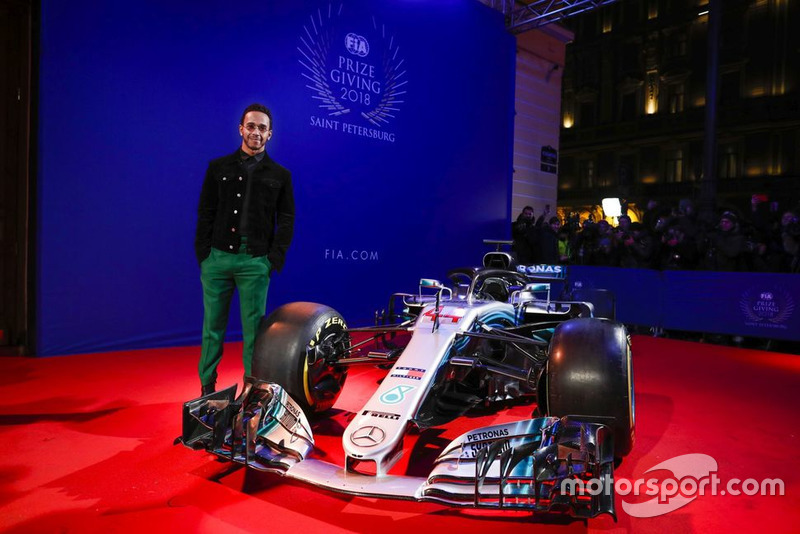 And while it's tempting to suggest F1 teams and drivers have become less risk-averse, truthfully there was no one factor to attribute this to, as some moves were created by a knock-on effect and others were decisions made independently. Daniel Ricciardo's shock defection to Renault was the biggest surprise of the silly season by a country mile, and itself prompted at least two other changes elsewhere. Ricciardo himself had played down the possibility of joining a team specifically like Renault just a couple of months prior, saying it had “some appeal” but wasn't “top of my list”. And a contract extension with Red Bull looked all but a formality at one point, with the Austrian team even lining up a new race engineer for Ricciardo. Instead, he and Renault caught almost everyone – certainly Red Bull – off guard, although Ricciardo's former employer wasn't scrambling for too long. 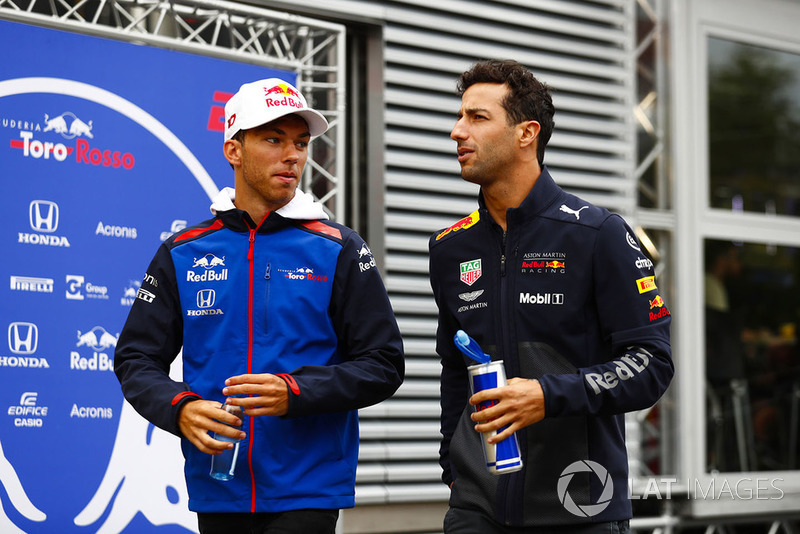 Having impressive rookie Pierre Gasly at Toro Rosso and an on-loan Carlos Sainz at Renault (now no longer needed there), the team had at least two formidable contingency plans, ultimately making a quick call in favour of Gasly. This left Sainz in limbo, his loan status having hurt his chances of staying at Renault before Red Bull ultimately opted not to recall him. Fortunately for the Spaniard, McLaren needed to fill a Fernando Alonso-shaped hole in its roster, and his career uncertainty was resolved swiftly. Ocon was another driver impacted - “screwed”, really – by Ricciardo's Renault move, as he'd been lined up by his Mercedes paymasters to take the seat at Enstone. 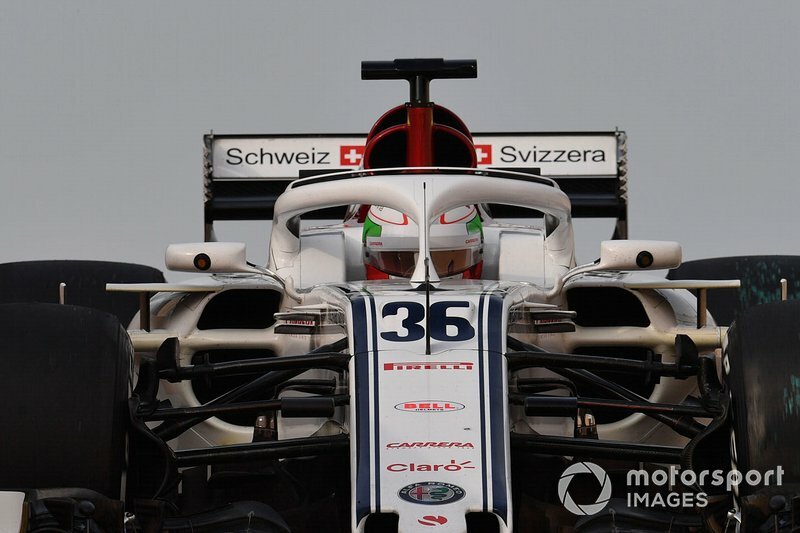 And as the resolution to the Force India crisis was a Lawrence Stroll-aided takeover, Ocon was out of his current team as well, his seat taken by Lance Stroll. Ultimately, despite impressing hugely in his sophomore season Ocon was left off the 2019 grid, as Renault and other F1 outfits readily admitted his Mercedes links were a turn-off. 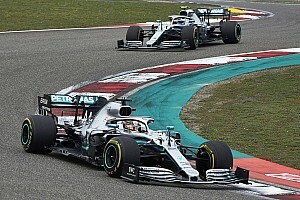 Was Mercedes itself to leave its 2019 decision later, one could easily imagine a 13th change to accommodate Ocon – but, it's true that the German manufacturer has generally erred on the side of continuity since its F1 return. If Red Bull had picked Sainz over Gasly, Stoffel Vandoorne's hopes of staying at McLaren would've almost certainly improved, but the Woking-based team landing an experienced team leader meant it didn't have to hesitate in shuffling him out of the line-up in favour of Lando Norris. Instead, it was another under-pressure driver, Toro Rosso's Brendon Hartley, who was in theory supposed to benefit from Red Bull's decision, aided by the energy drink giant having a shallow pool of affiliated racers to pick from and his own gains in the second half of the season. Unfortunately for the Kiwi, Toro Rosso has never shied away from a full line-up revamp and, having quickly re-hired a known quantity in Daniil Kvyat, it then successfully poached Alex Albon from Nissan's Formula E team. 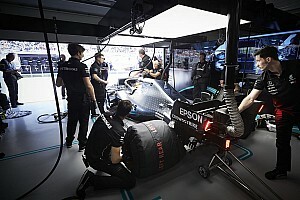 F1 drives for Albon and Norris, coupled with Williams signing F2's superb champion George Russell, meant grand prix racing's main feeder series has had its top three promoted in full for the first time since Nico Hulkenberg, Vitaly Petrov and Lucas di Grassi finished 1-2-3 in GP3 in 2009. 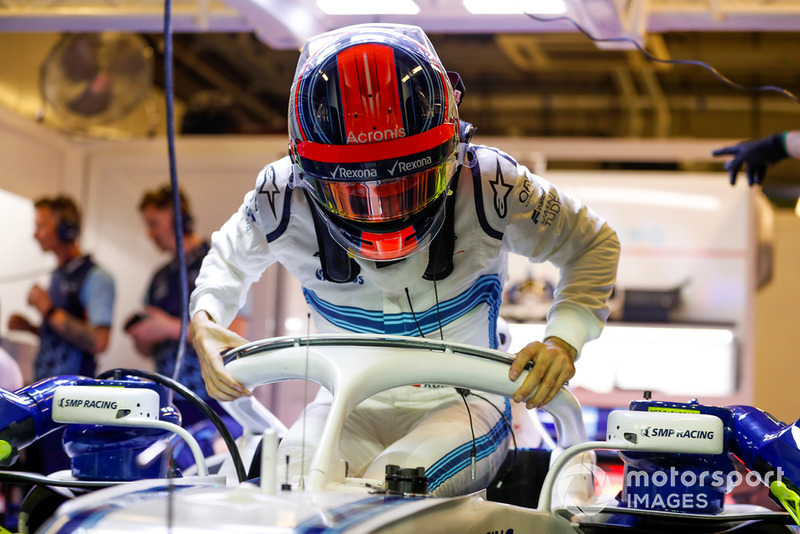 Like Toro Rosso, Williams too opted for an all-new line-up in the end, arranging a dream F1 comeback for Robert Kubica after its partnership with Sergey Sirotkin and backer SMP ended earlier, and somewhat more acrimoniously, than expected. 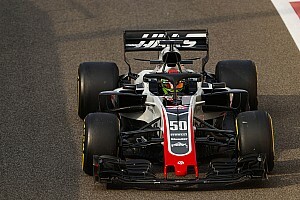 On the flipside, Haas – a team that rose in stature markedly in 2019 – was just one of two squads to keep an unchanged line-up. This seemed unlikely when Romain Grosjean toiled badly at the start of this past campaign, before a mid-season upturn ensured the Frenchman would continue with the American team for a fourth year. 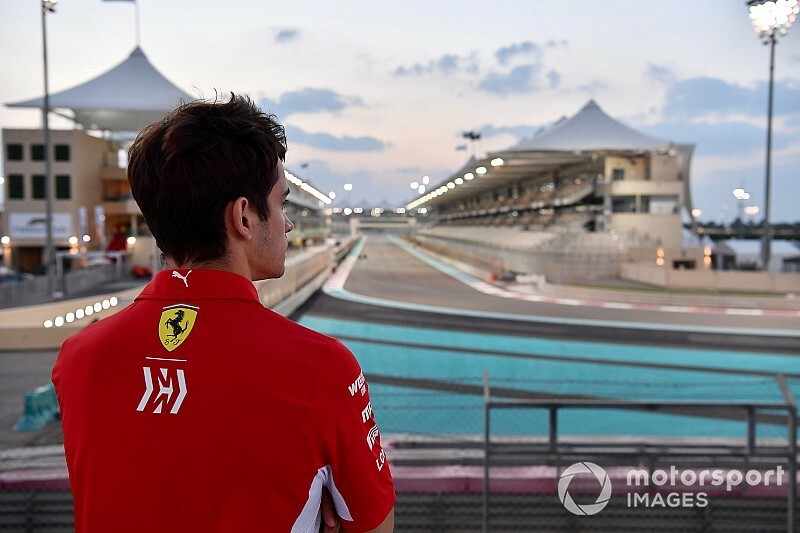 To the overall feeling of a changing of the guard was most exemplified by Ferrari ultimately picking Charles Leclerc over Kimi Raikkonen after months of going back and forth on it. Coupled with the Red Bull change, this marked the first time that more than one of the six seats comprising the hybrid-era 'big three' changed hands in the off-season. 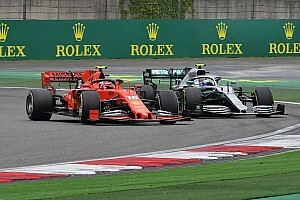 Raikkonen added another silly-season shock by forgoing an expected retirement for a two-year deal with Sauber, but it soon emerged that Ferrari still had rights to the other place at the Swiss-based team, handing it to its main F1 hopeful Antonio Giovinazzi.